Hi guys! 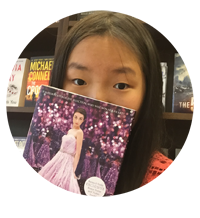 So, I decided to add a new segment on my blog called Book Recommendation Tuesday! The idea is simple enough; I will be recommending you guys a new book each Tuesday that I really enjoyed and liked!!! 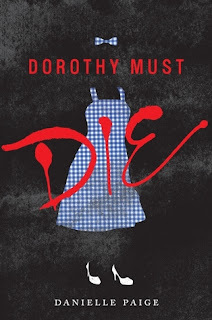 Dorothy Must Die by Danielle Paige!!! So, this book is about a girl called Amy and she isn't living a really good life. Her mom is an alcoholic, she isn't exactly Miss Popular at school and well, Kansas is boring as hell. 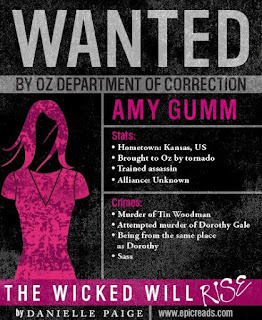 But one day, a tornado erupts and Amy is flown back to a world she's never known before...Oz. And guess what? Dorothy is evil and it's Amy's job to make the her burn. 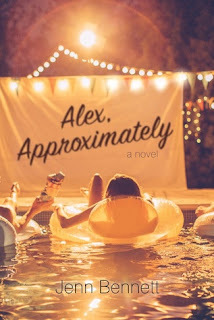 This book is such a fast paced, action packed read with a great romance and protagonist and I loved every word of every page on it! Well, that was it for my Book recommendation Tuesday! But seriously guys, check out this book, it's amazing and it gets better and better as it goes! 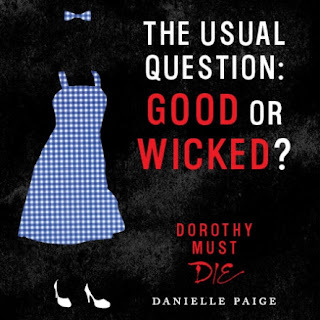 Three books are out now, plus two novella collections and there is one more last and final book in the series coming out next year so get your self prepared! Now it is the perfect time to binge read this series!! !